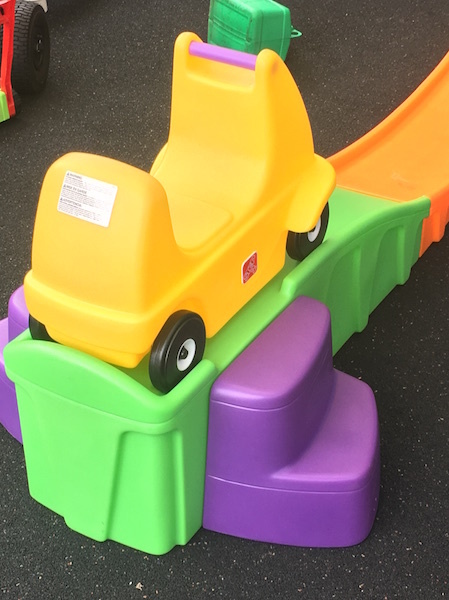 Freedom for all children to play in a safe and relaxed environment. 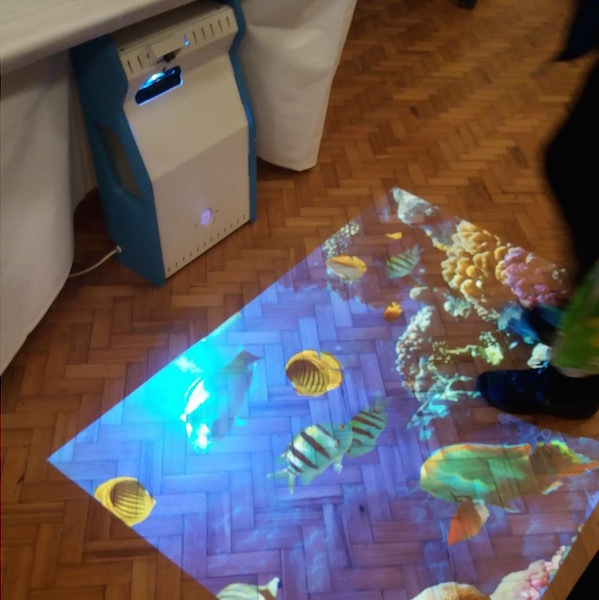 This year our goal is to purchase an Integrex interactive projecter, we feel this will benefit many of our children, to achieve this goal we have to raise £2,500!! By the end of July. This is a massive undertaking and a huge challenge. Please if you are able to help fund raise or collect kind donations we would be truly greatful. Every penny collected will help us reach our goal! 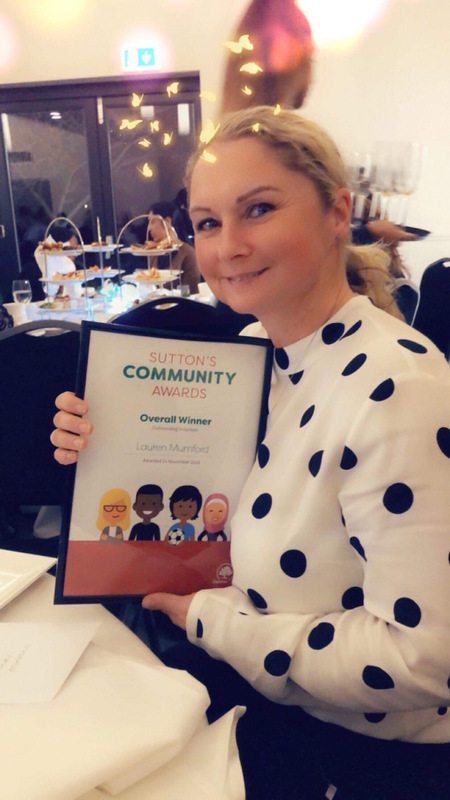 A big thank you to my daughter Amy and all of our lovely families for voting for me, I was overwhelmed to be the overall winner at Sutton’s community Awards evening. 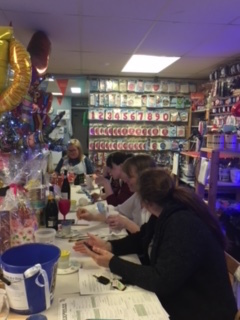 Our Christmas raffle made £600, congratulations to all the winners and each and everyone who brought tickets. 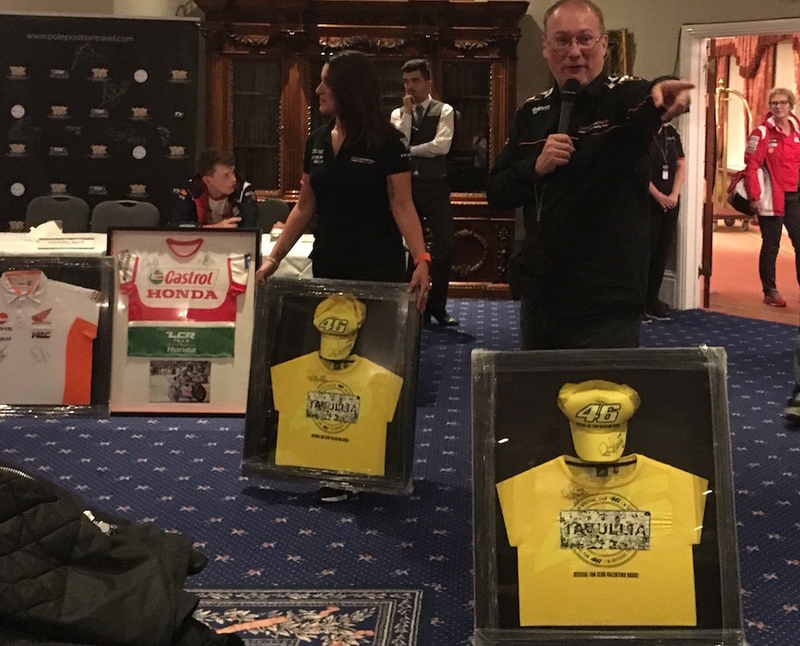 A massive Thank You to Pole Postion Travel and the team for holding our Moto GP Auction again this year. 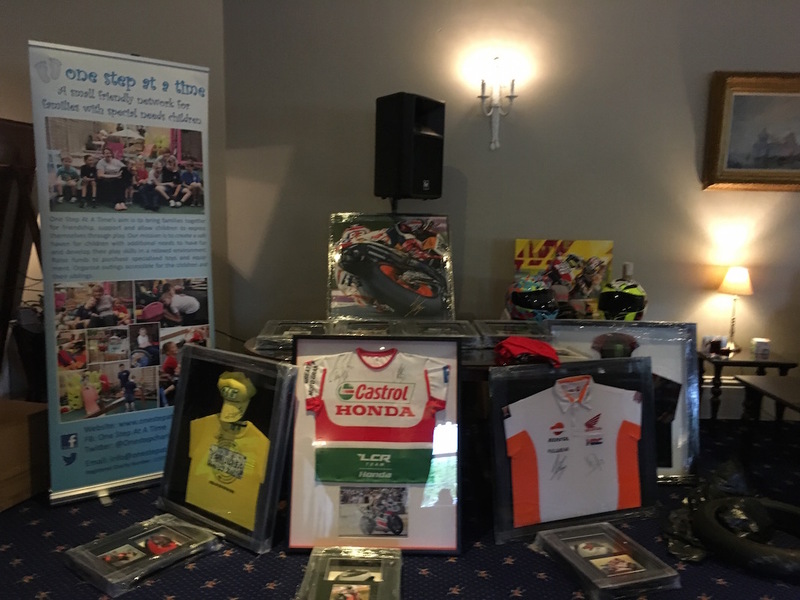 We are totally blown away by the kind customers who attended to support us, with the great help from Our hosts for the Auction Mr Danny John Jules and Mr Steven Keys we raised over £9,000! 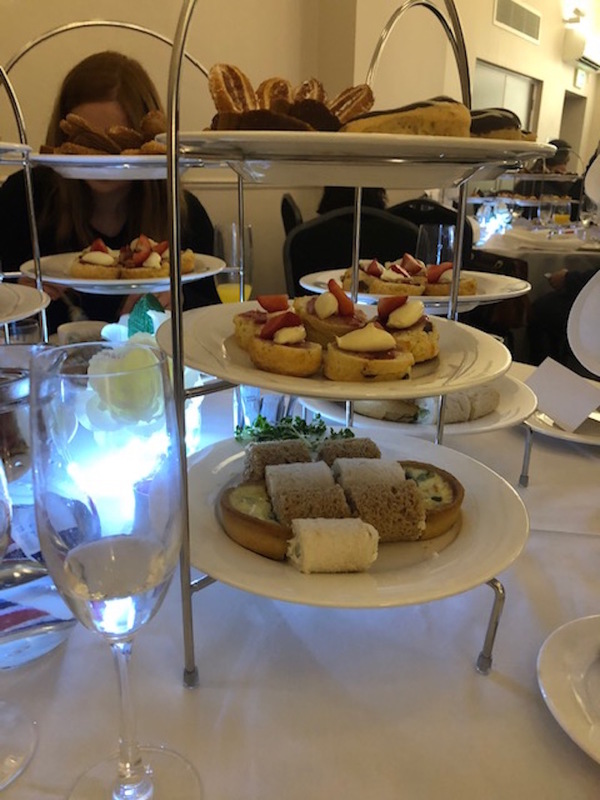 Thank you to each and everyone who came along and made the evening such a great success. 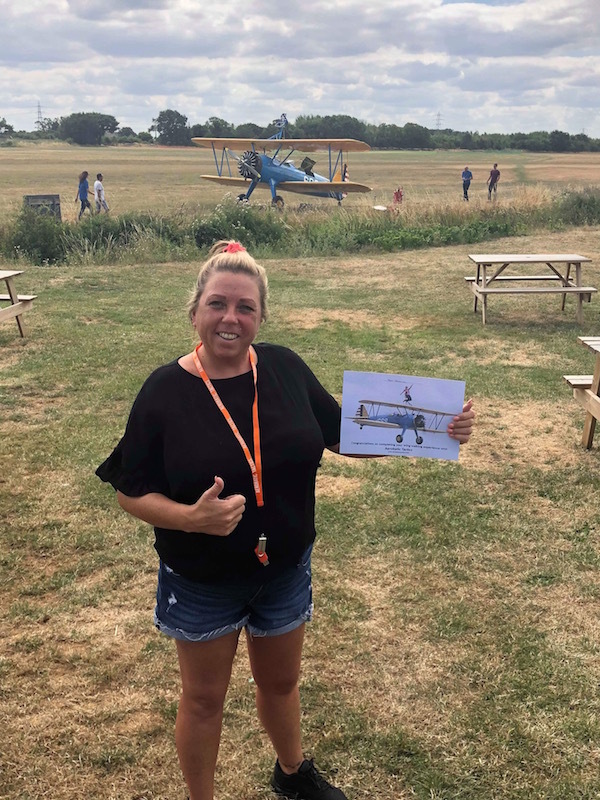 A massive Thank You to Katie Bramwell for doing a sponsored Wing Walk last month. 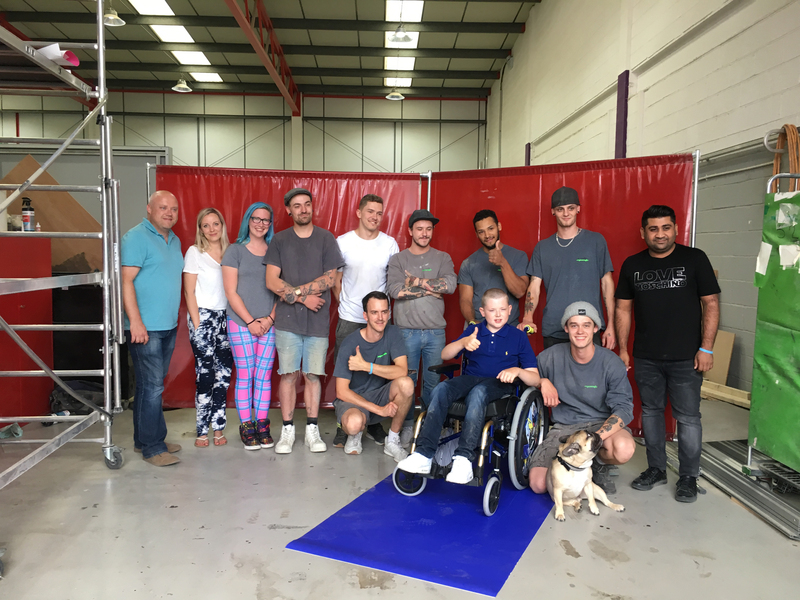 Katie along with her kind customers of Auto Tec raised over £2,500!!!! We are very greatful to each and every one who kindly donated to this very brave lady. Katie you are a star ! 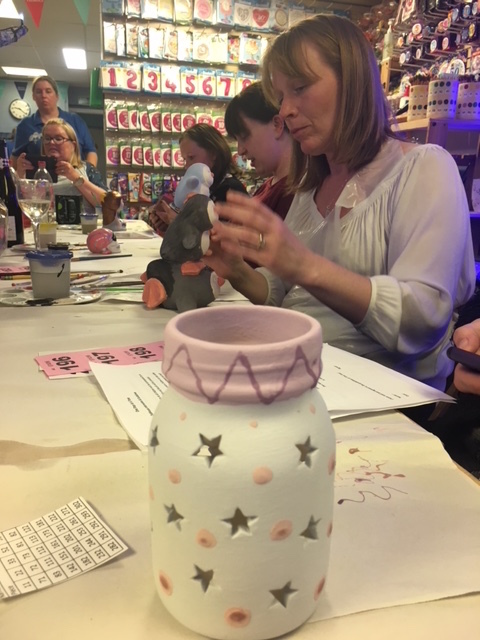 The one step pottery evening was enjoyed by all , and a special congratulations to Caroline for winning the bottle of bubbly. A massive Thank You to the staff at Santander Cheam village, for raising £121.00 from their Teddy bear Raffle. 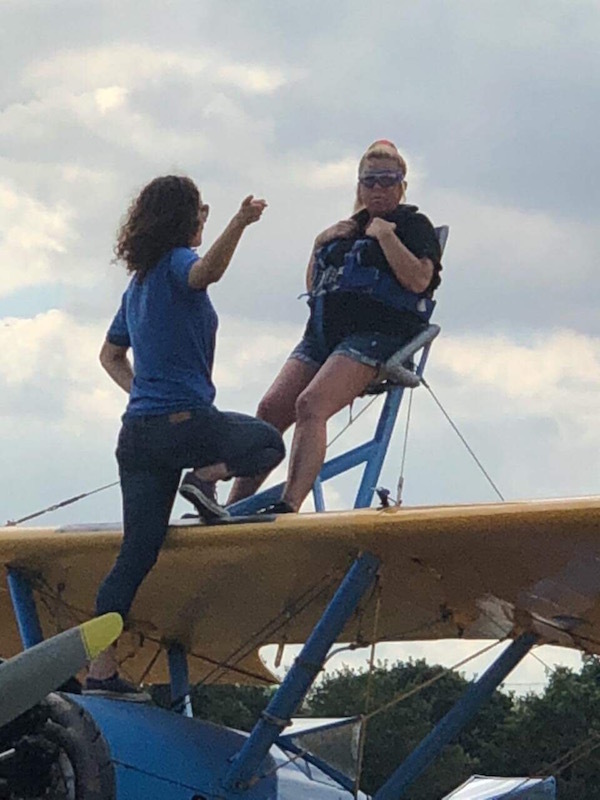 A special thank you to Dawn Miller for making this happen. 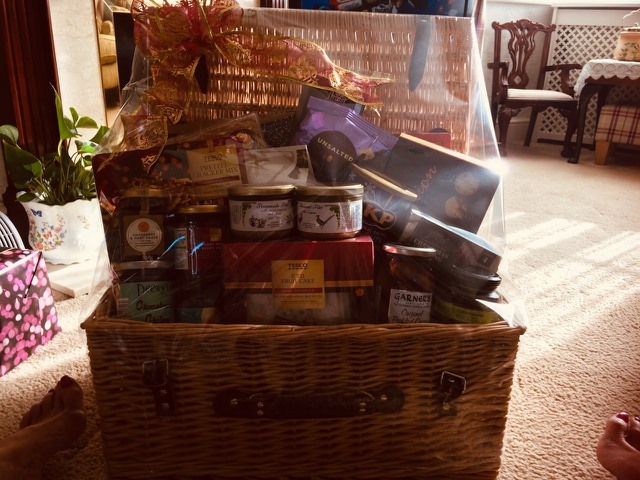 We are running a raffle throughout the year, to be drawn beginning of December. 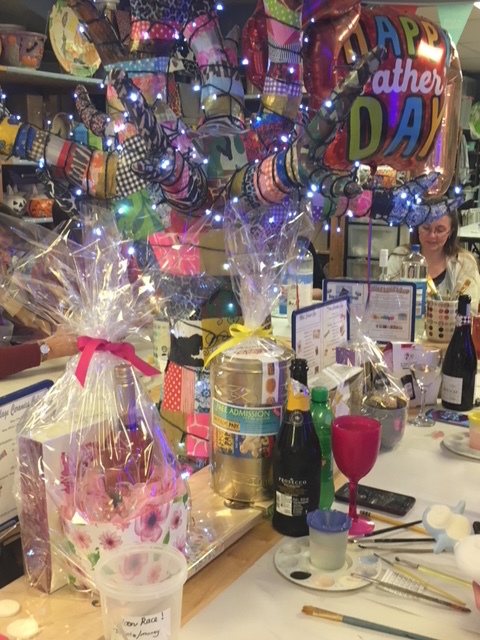 Books of raffle tickets are available from One Step or will be on sale at all our upcoming events. 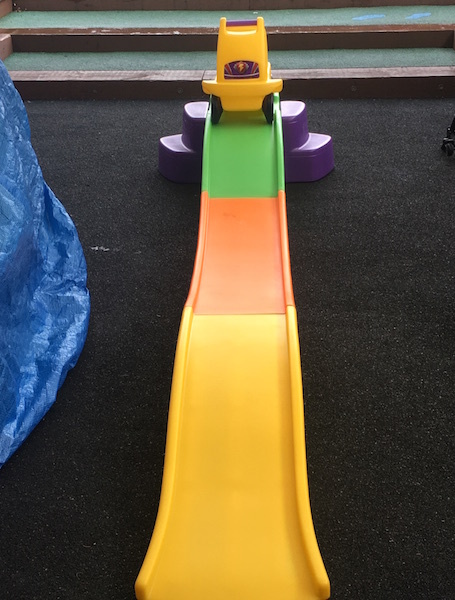 We have just purchased the new rollercoaster ride on for our families to play on. 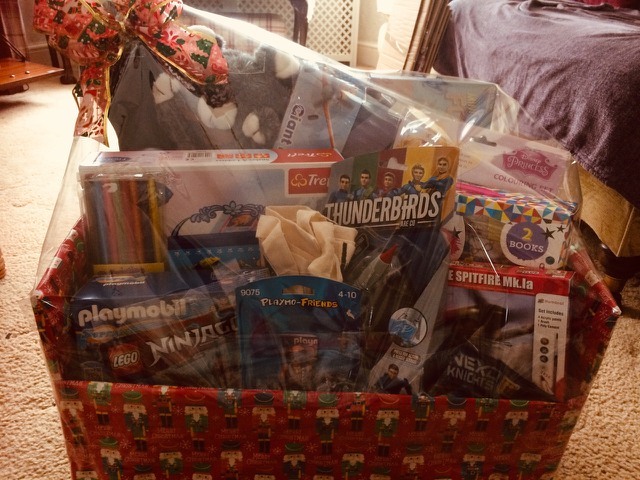 A super raffle will be running throughout the year, our families will be selling them at events and fairs. 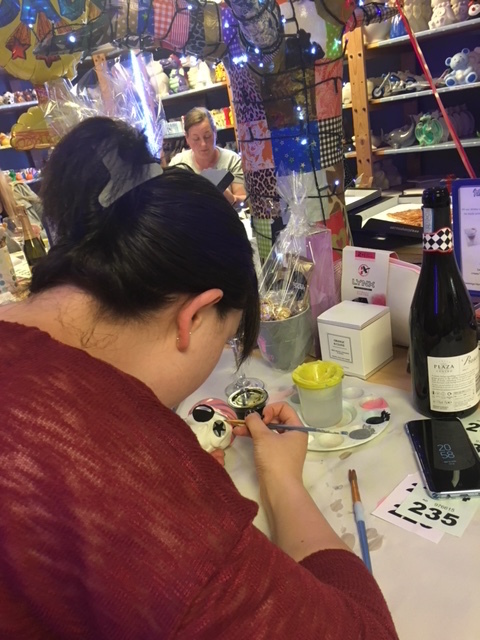 1st Prize is £100! And many other great prizes. Tickets are £1 each or a book of 5 for £5 The draw will take place at the Christmas party begging of December! Good luck. 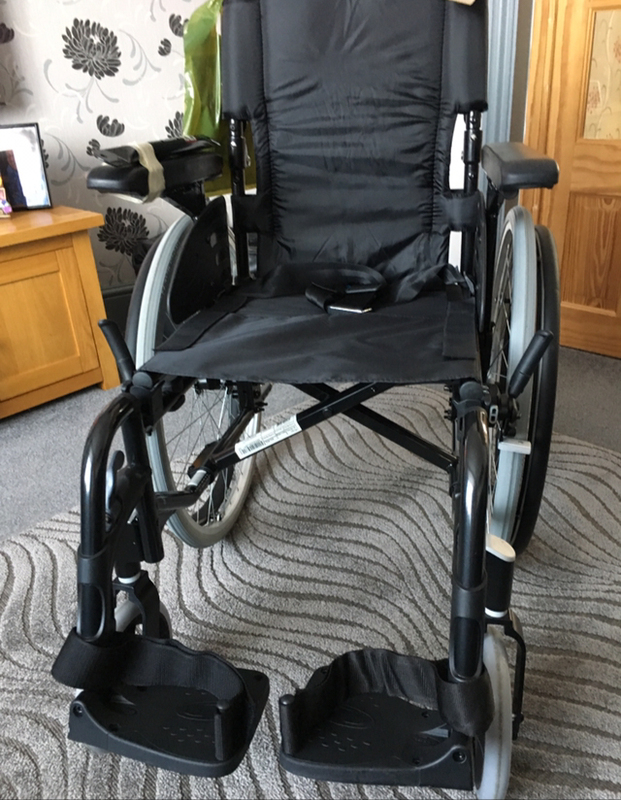 All kind donations can be made via her just giving page: https://www.justgiving.com/crowdfunding/katie-bramwell. All donations welcome for her braveness. We'd like to thank Merlins Magical Wand for their kind ticket donation. The families had a super day the weather was kind and lots of smiling children. 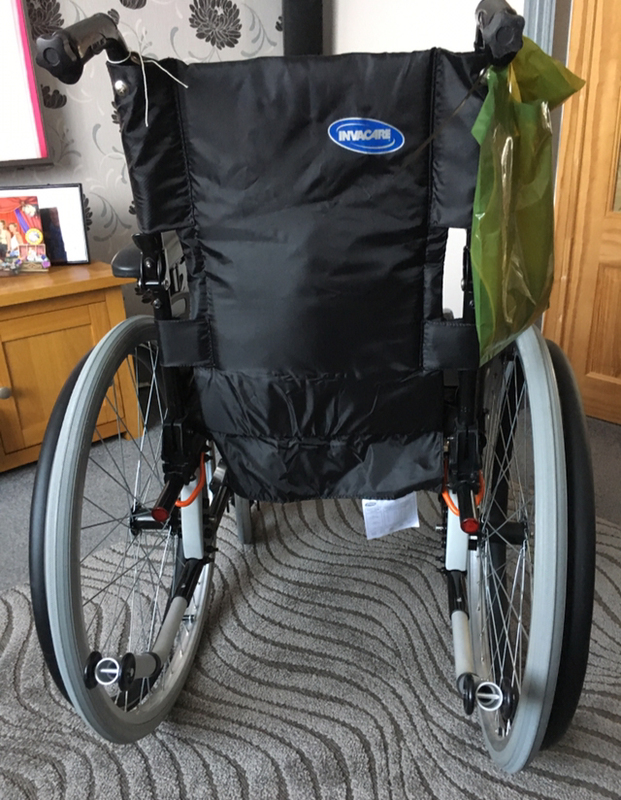 An amazing company called Xquisite Productions and their team of lovely staff, pimed up Alfies old wheelchair to surprise him. 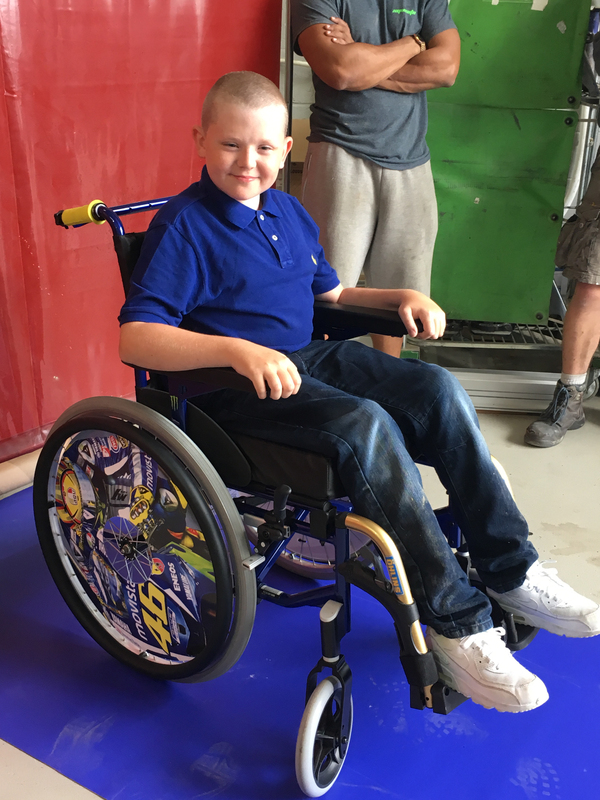 Lee Chapman and the team kindly worked hard on Alfies old plain wheelchair to turn it into a Motor Bike themed new set of wheels. Alfie wasn't happy with the old one but has been made up with the results of the work from team Xquisite Productions. 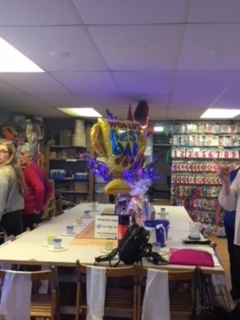 Lee Chapman, Melanie Wheeler, Kay Xquisite, Deborah Dolittle Chapman, Stephanie Seaton and all the team for their kindness. 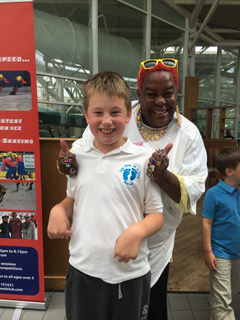 Some exciting news for us, Sandra Martin (CH4 Gogglebox) is supporting us by attending our ice skating event this year! 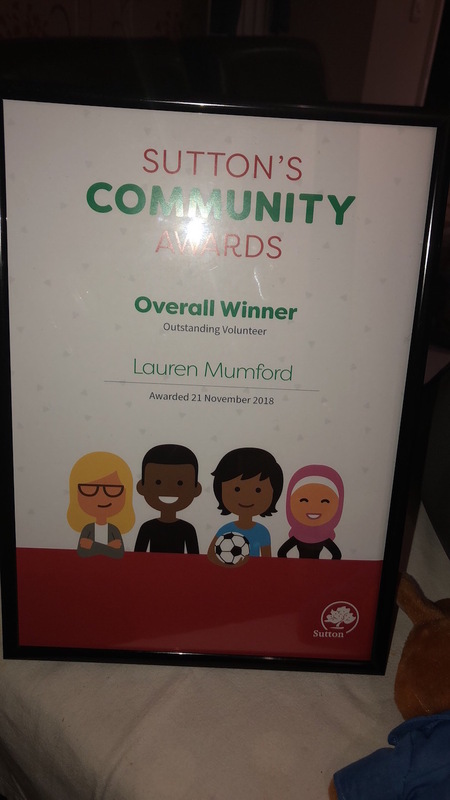 We would like to thank James Golbey at and all the staff at Sutton Job Centre who kindly raised 750 pounds through cake sales, Christmas jumper day and many other fundraising events. Thank you to all the staff and volunteers at the job centre. 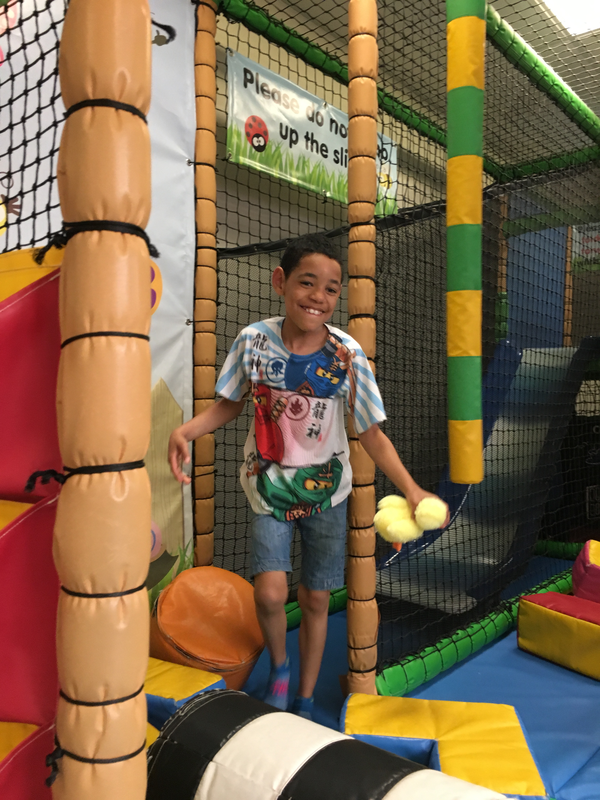 Our summer trip this year is to 'Chessington World of Adventures' on the 31st July - a massive thank you to Merlin's Magic Wand and the staff at Chessington for the kind ticket donations - our families are really looking forward to their special day. As the sun is shining we will be purchasing a brand new 12ft swimming pool with a heater for our families to enjoy. 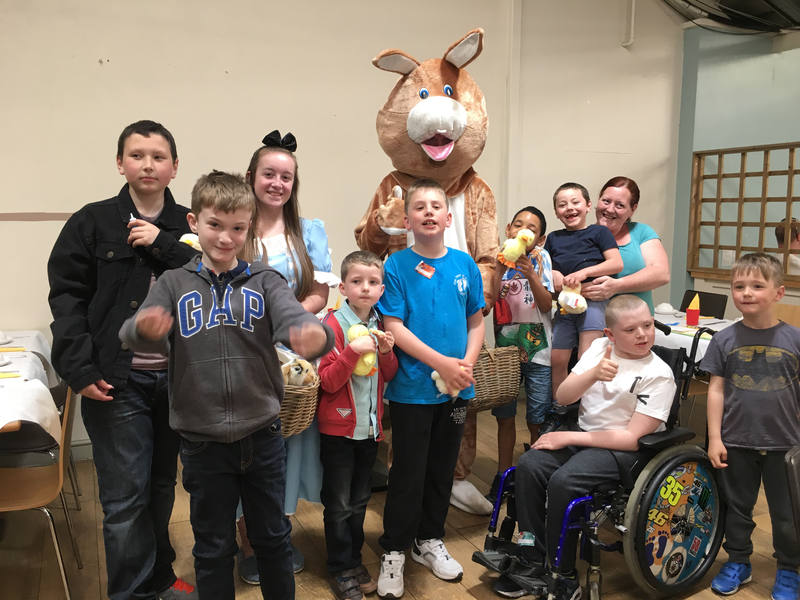 One step had Tea with the Easter bunny at Whyvales Garden Centre. 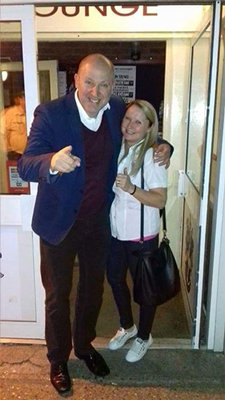 Thank you to Tim Vine for attending and entertaining our guests. 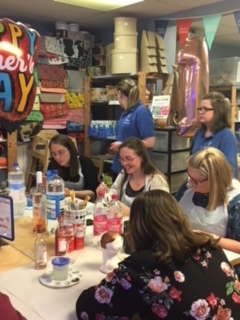 Bingo night, raised over £700, thank you all who came and supported us on the night! 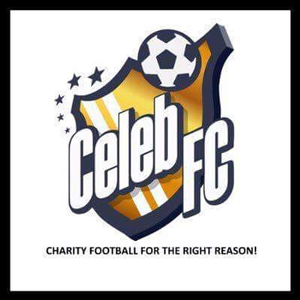 We are pleased to announce we are working with the amazing Celeb FC team who are planning a extra exciting event. We hope we can work with them to make it a roaring success - thank you Karin Flower. 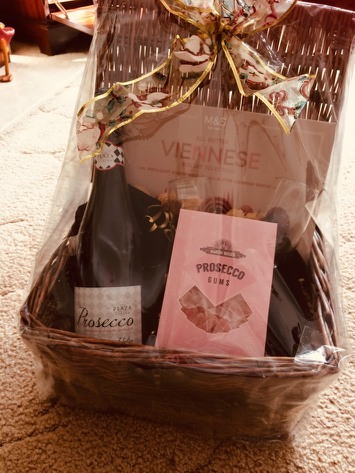 Thank you to Rossana Bellorini for your wonderful and generous donation it will help us to support many more families throughout the year. 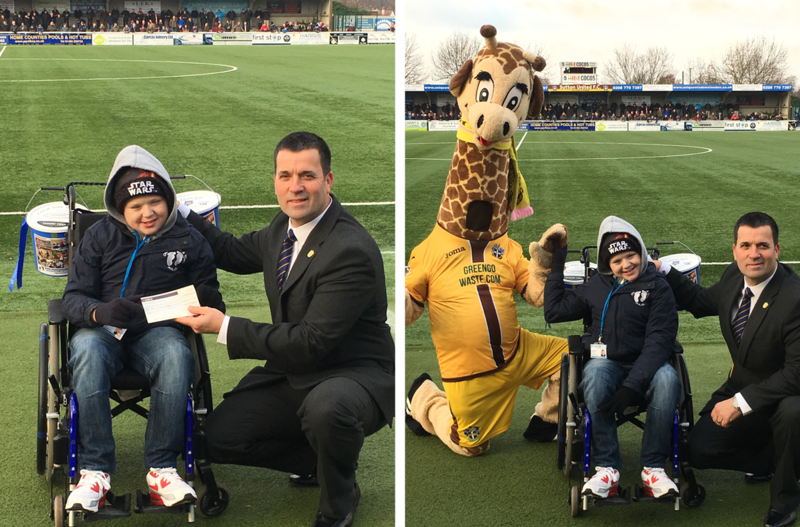 A Massive thank you to Sutton United FC for raising £1,200 at 2 of their events and for our bucket collection of £219.30. It is our Honour to welcome Darryn and Brad Binder World champion Moto 3 riders and Brothers as our newest Ambassadors. They have become part of the family over the past few years and we are very excited they have chosen to support us. Darryn is wearing our green footprints on the top of his helmet for the remaining races. We look forward to working with such a lovely family. We are very excited to work with them and look forwards to visiting a few of their home games. 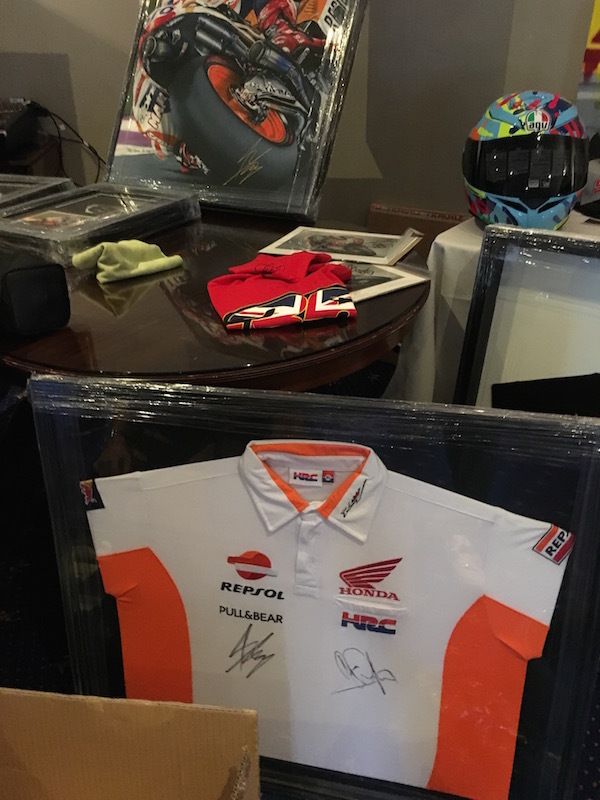 Silverstone Moto GP Auction along with Pole position Travel. We are truly blown away by the generosity of the customers at the Pole Position Travel Friday night dinner. 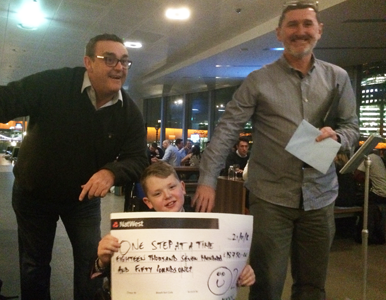 A grand total on the night was £8,000!! Just a couple of our items that were up for Auction are below. We wish to thank all the staff at Pole Postion Travel for their continued support. 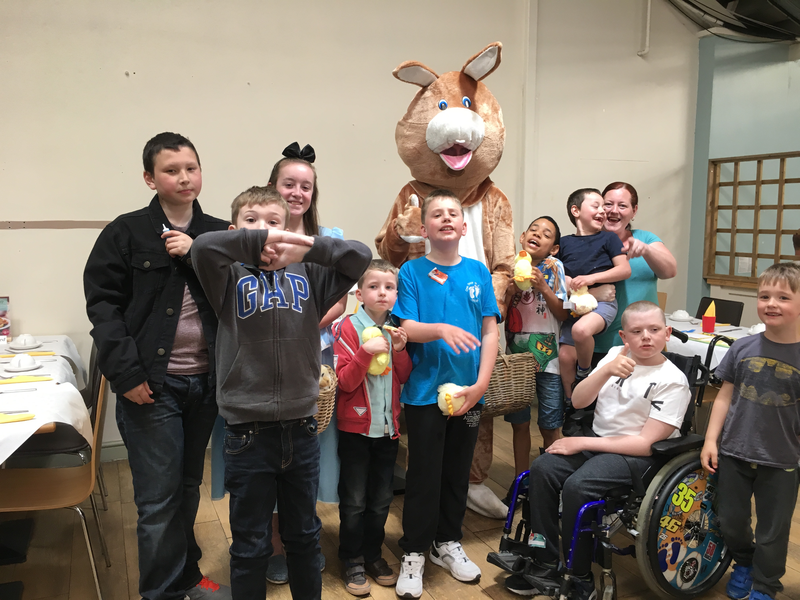 We hired a mini bus from Brunswick cars ( north Cheam) and took over 8 families ( 35 parents/children for a very special day out. 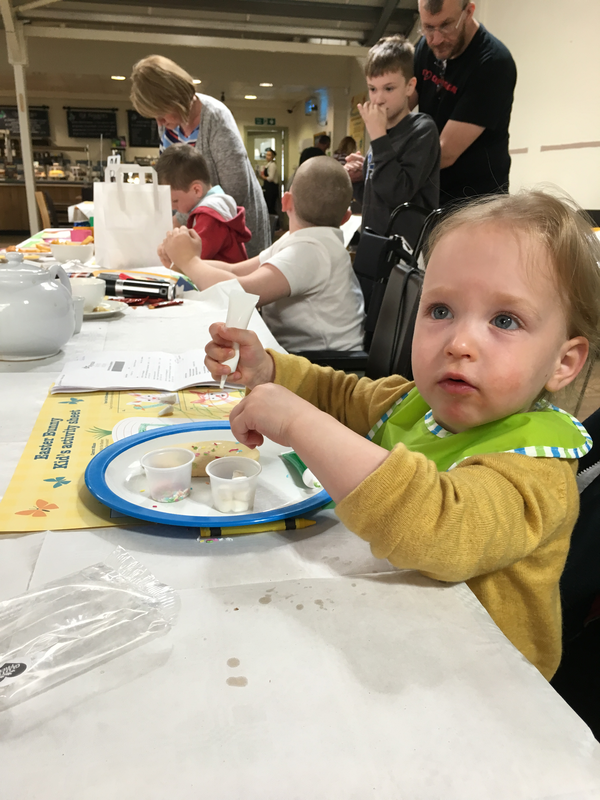 While we were there we treated the children all to a hot meal and a slice of Alfies birthday cake! The sun was shining and the children spent hours in the water park cooling off and spraying each other. Thanks to all our fundraising and donations we were able to make there day special. 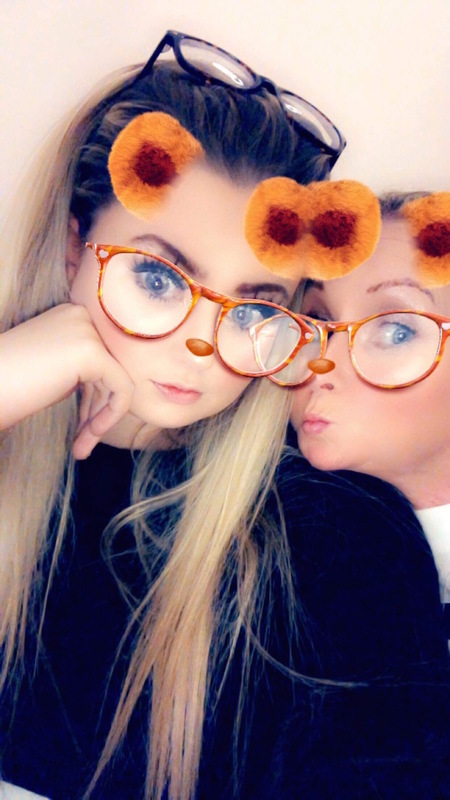 Here at One Step At A Time we are very to pleased to announce the newest member to our team, Jackie Whyman has kindly accepted our invitation to become one of our charity ambassadors for the future. 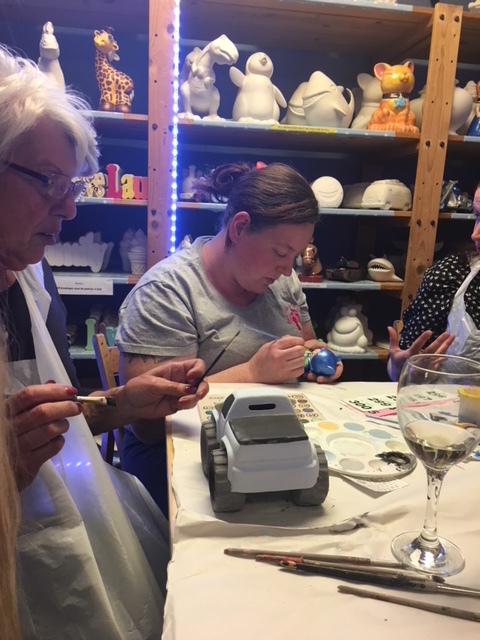 Jackie Whyman along with her motorcycle artist husband Steve have supported us and donated many items and services over the last few years. I think everyone who knows Jackie will agree she will be an amazing addition to our growing team. 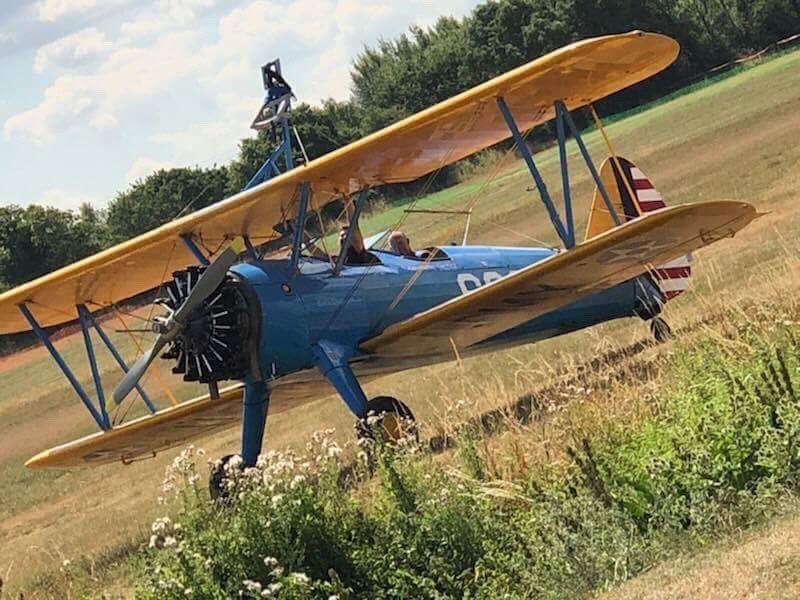 We have recieved an amazing Donation of £18,750.00, thank you to Tim Green and every body at 02e you all are super stars. 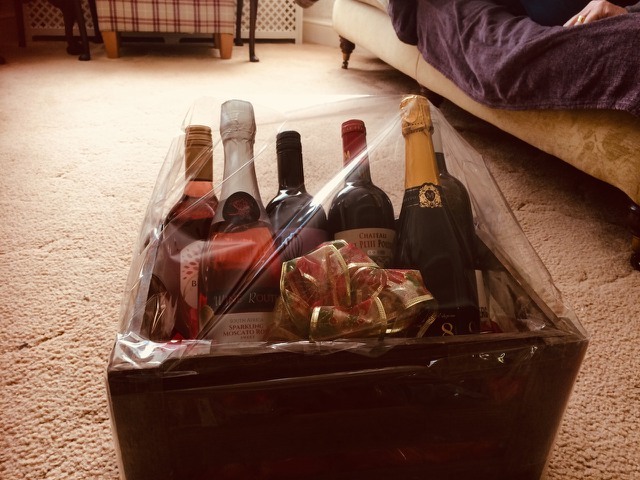 Thank You to David Harvey and The Centre Court Partnership for their kind donation we have received. 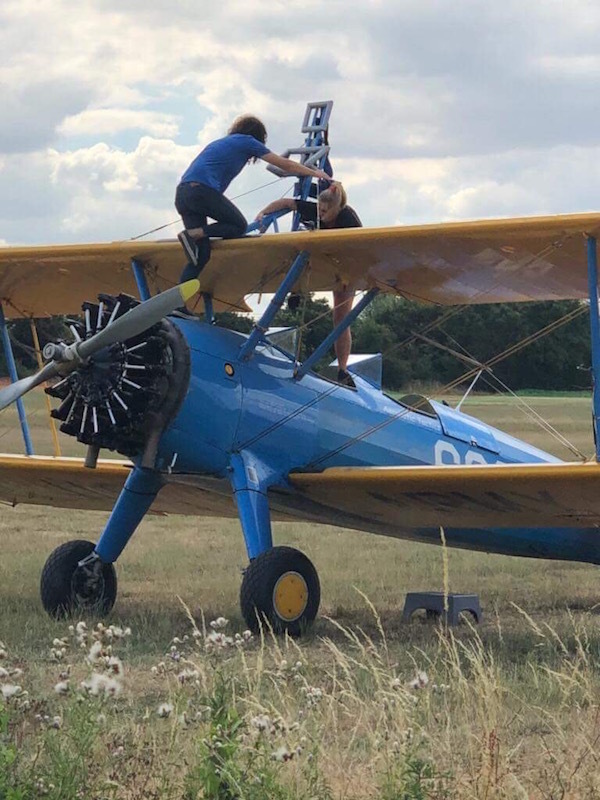 We would kindly like to Thank Tim Green and all at o2e for their amazing hard work throughout the past year fundraising for their chosen supported charities. 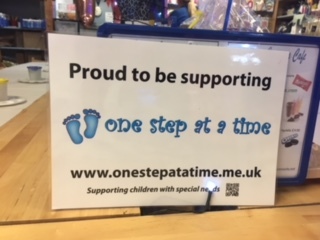 We at One step at a time are pleased to announce as one of their chosen charities that we will kindly be receiving a very large donation on the 21st January 2016, that will give us an amazing start to the coming new year. 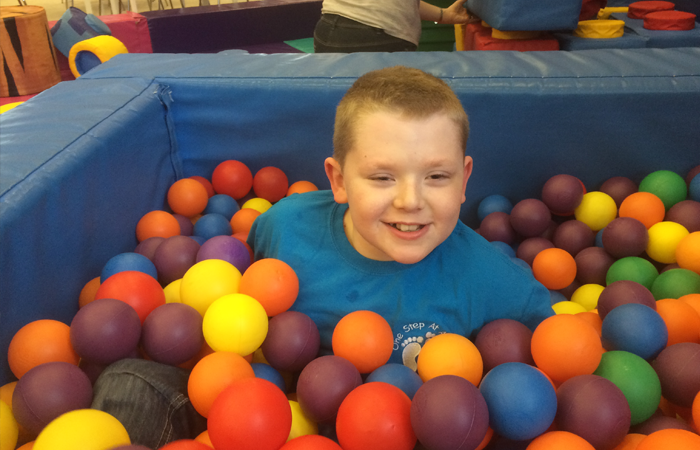 This will allow us to continue to support all our local families and special children in the future. Thanks again to everyone involved from O2e and especially Tim Green who has made all this possible. 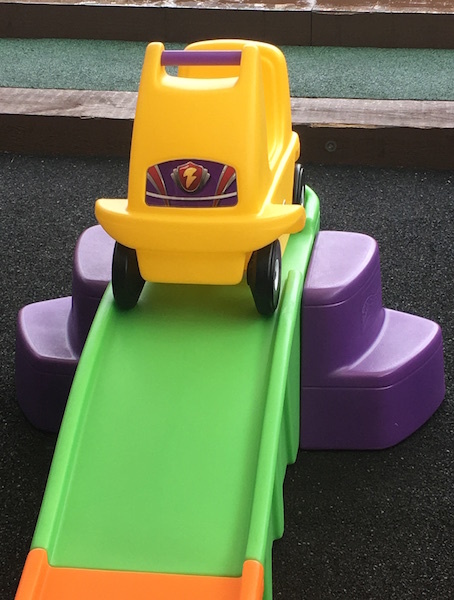 From one step at a time and all our families we are truly grateful for all your hard work. 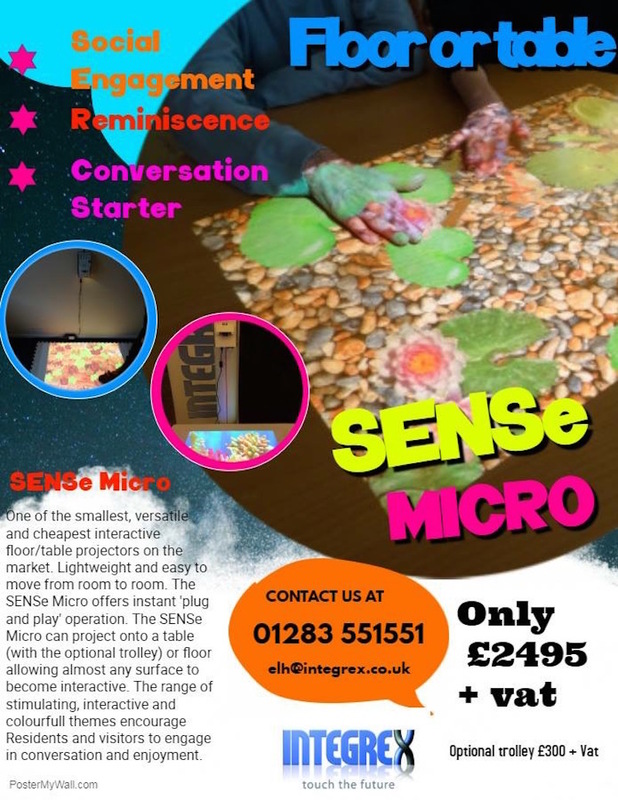 We are proud to announce the Grand Opening of our brand new Sensory Room at the One Step at A Time Charity. 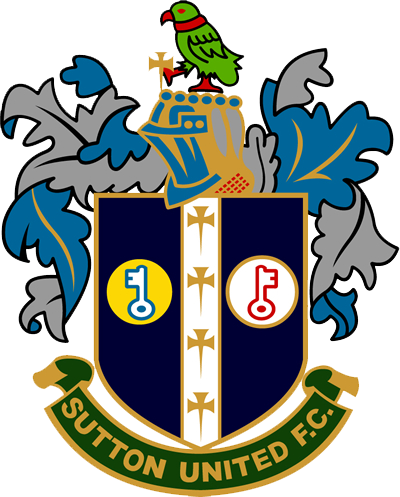 Thank you to the Mayor and Mayoress of the London Borough of Sutton and everyone involved for supporting the charity and making this day happen. 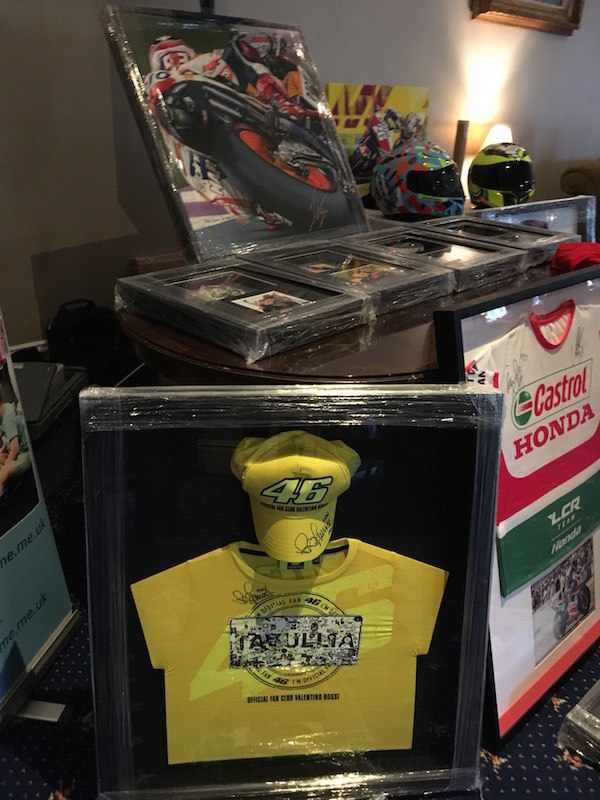 Signed Valentino Rossi Helmet & Art Work Sold! 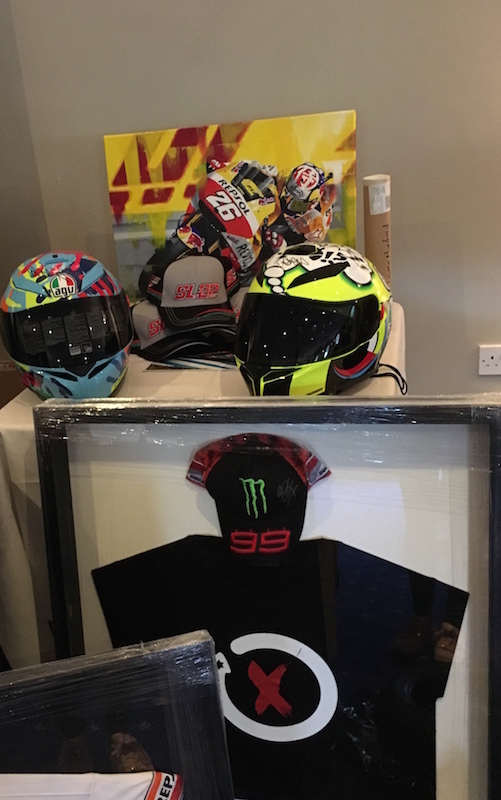 The signed Valentino Rossi Helmet we took to Silverstone's Auction sold for a fantastic £2,000. 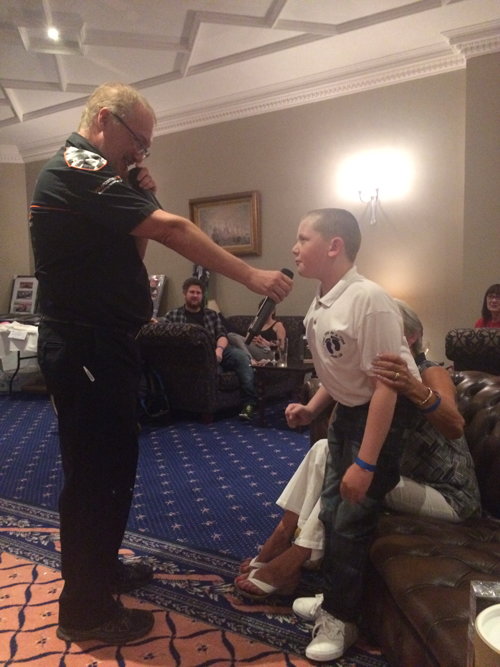 Also with the help of Pole Position travel company we made over £6,000 on the night. 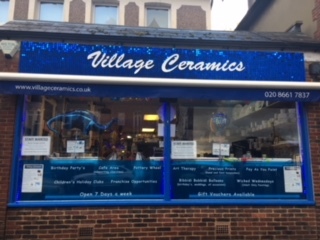 A big thank you to Gordon and his team for their support. our two Art piece by Artist Steve Whyman , sold together for an amazing £1,800 . Thank you to Louis Greenaway for your Donation. 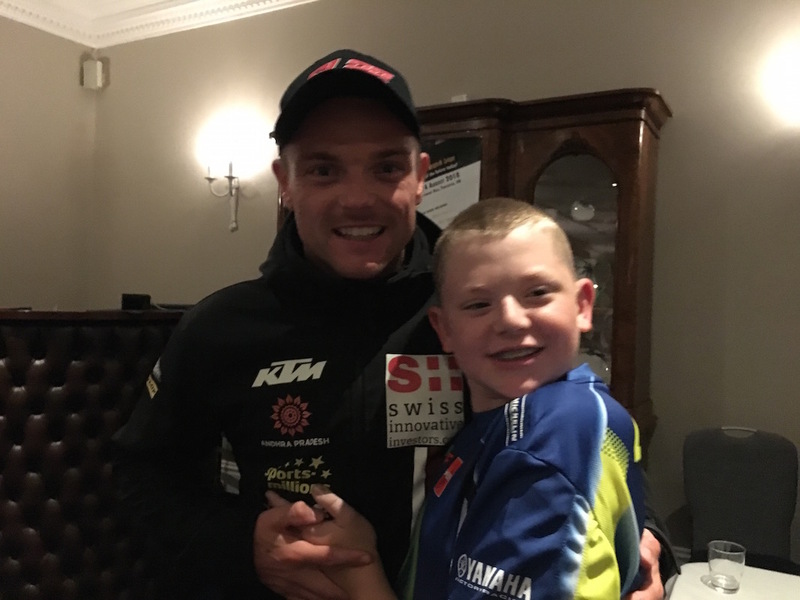 We welcome for 2015 Sam Lowes ( Moto 2, Speed up racing team) wearing our charity logo on his visor, we wish him all the best for this years races. 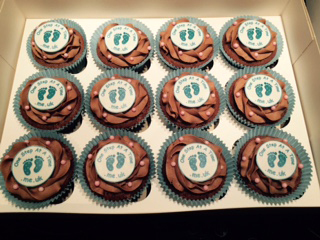 our lovely special one step cakes. 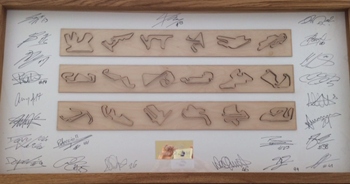 The amazing piece of Art kindly designed and donated by Graham and Leigh, signed at Silverstone 2014 by all the Moto GP riders has just sold for an amazing amount! We would like to say a massive thank you to Andy and Barbra for donating us the stunning piece and to the lovely man who now owns this beautiful artwork. 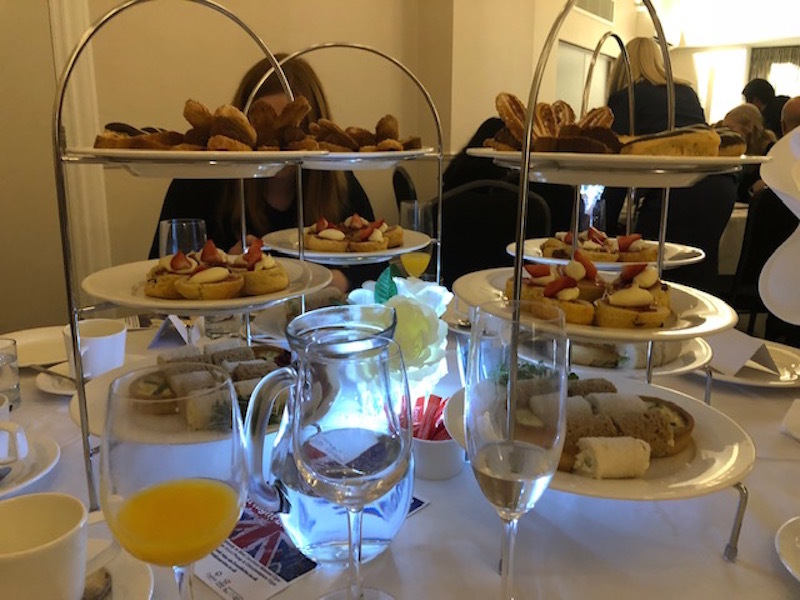 Thank you to Michael Davidson-Farley from White Stores (the outdoor department store) for the blossem trees they have kindly donated for our Novembers dinner and dance evening. 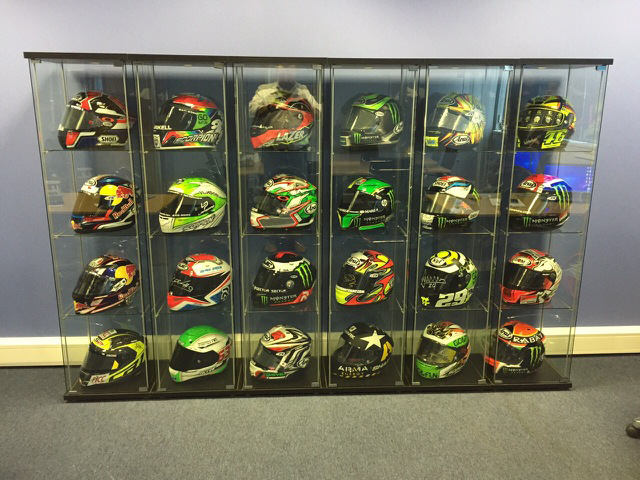 Moto GP 2014 signed helmets sold for a very very generous donation! Thank you to Gary Hewitt for your kindness. 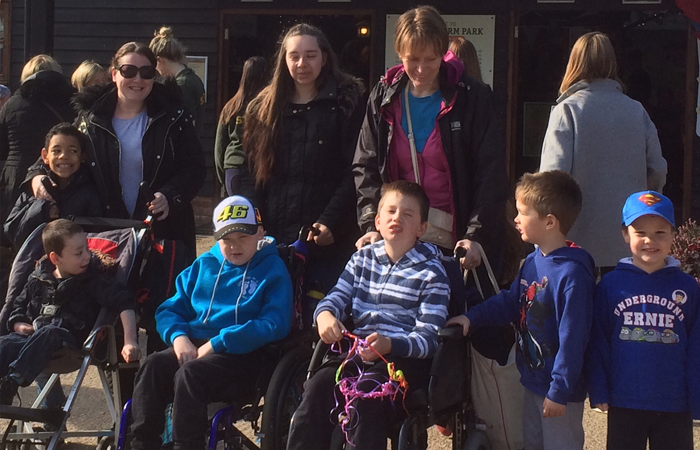 Our first One Step at a Time outing on the 14th August to Godstone farm was a huge success. 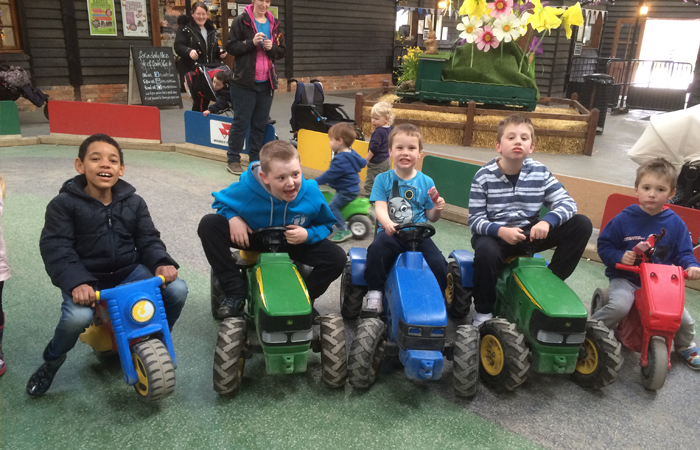 Despite the weather the kids had a wonderful time and fun was definitely had by all! 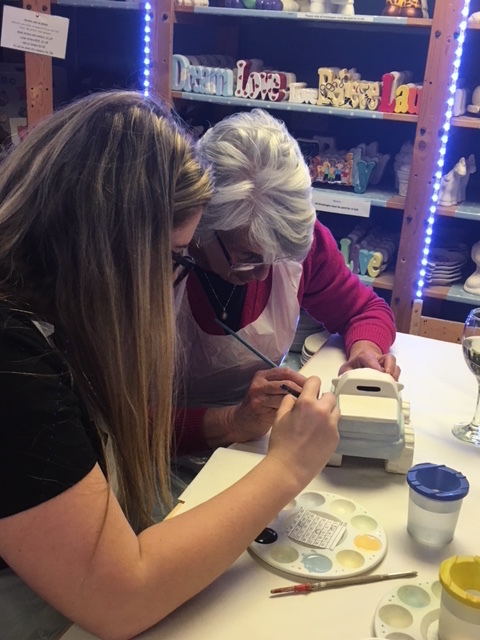 Visit our facebook page to see for yourself how much fun we had. It has taken me many tries to begin to write something down that would explain how I feel about One Step at a Time. It could be dressed up with fancy words and nice phrases that look good but are empty and that goes completely against what I feel about One Step at a Time. I first met the Mumfords on a cold and wet day when my husband was racing at Silverstone. 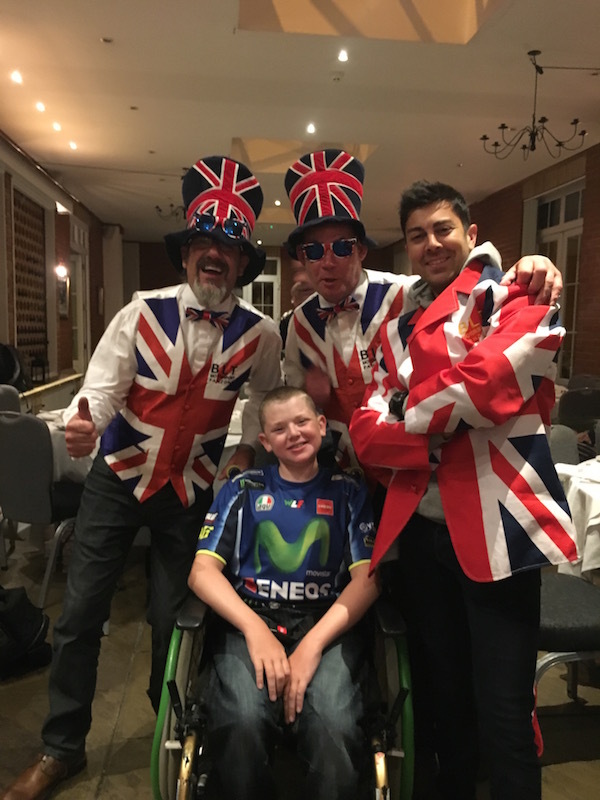 Silverstone is Cals "home" race circuit and it's full of great fans and people who are full of wonderful wishes and hope for him and I both. During a freezing pit lane walk, when people can take pictures of the bike and the garage and other things of a motorbike nature, the wonderful Tony, one of the greatest people I know, came into the garage with the cutest kid ever. This little dude with a smile that made the day a bit brighter, Mr Alfie Mumford. Of course like every story like this goes he was impossible to not adore, but it wasn't only Alfie that got to me that day. 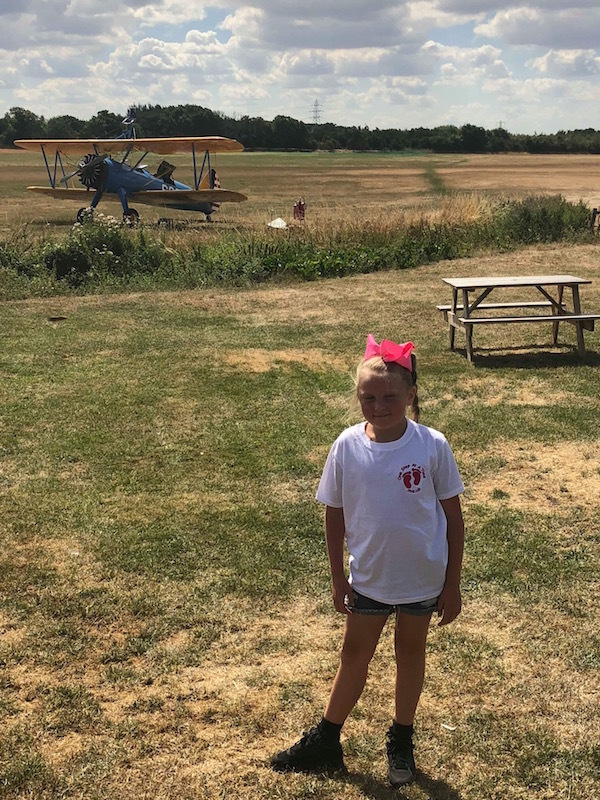 Alfie was accompanied by the rest of Team Mumford, Mum Lauren, Dad Elliot and Sister Amy (I soon figured out pretty soon is the standard procedure, they are an all in or no one in family). Anyhow, people sometimes think that the lifestyle I live is all glamour and travelling and nice places and beautiful things and it is to an extent, but it's not always easy. I have a family of my own that I see very rarely.... that I miss daily and that love me and Cal regardless of anything. When I seen the Mumfords not only did I love Alfie, but more than that I loved that I seen a family full of love and kindness and pride, a real team in another teams garage. A real snapshot of what's good in life and another little one of lifes examples that all that ever matters is love. They ALL were our priveledge that day even though they thought they were the ones with a priviledge. Now One Step at is Time is my priviledge. I am completely humbled and honoured to be the Ambassador for this charity, like you wouldn't believe. It makes me warm inside. One Step at a Time is a product of love, determination, spectacular families with their own stories and just good old sticking together. It may only be little but it does BIG things and I for one am so lucky to be part of it. 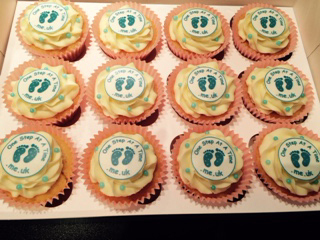 One Step at a Time has now been registered as an Official Charity. Our Charity Registration Number is 1157341. We are proud to announce that the registration process has begun to enable us to officially become a Registered Charity.